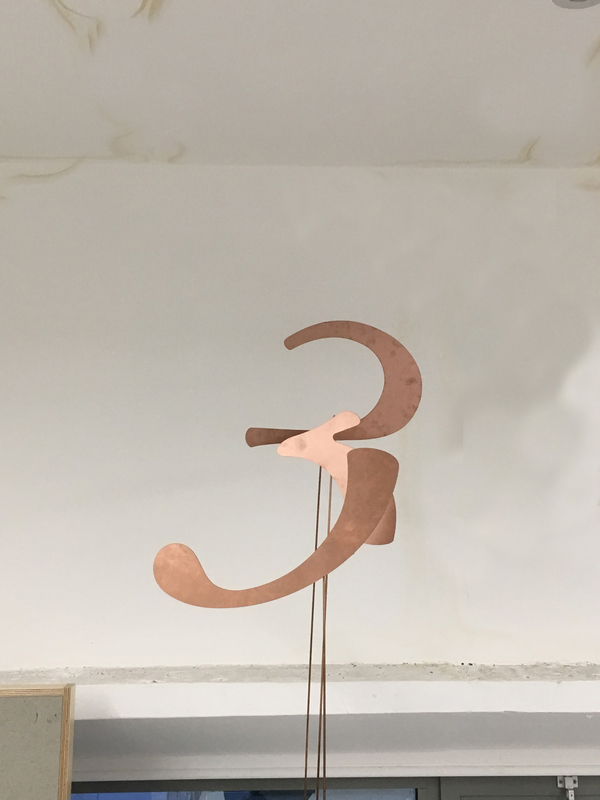 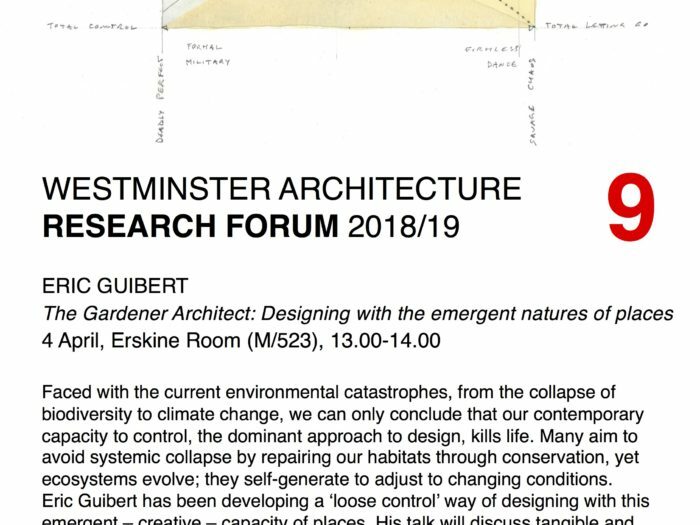 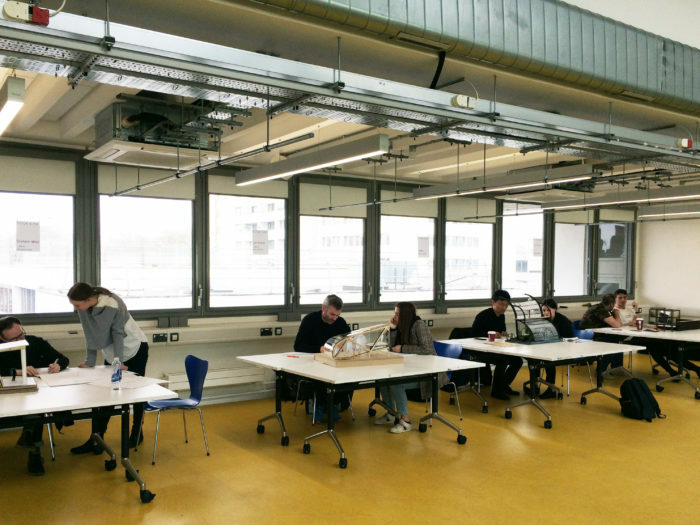 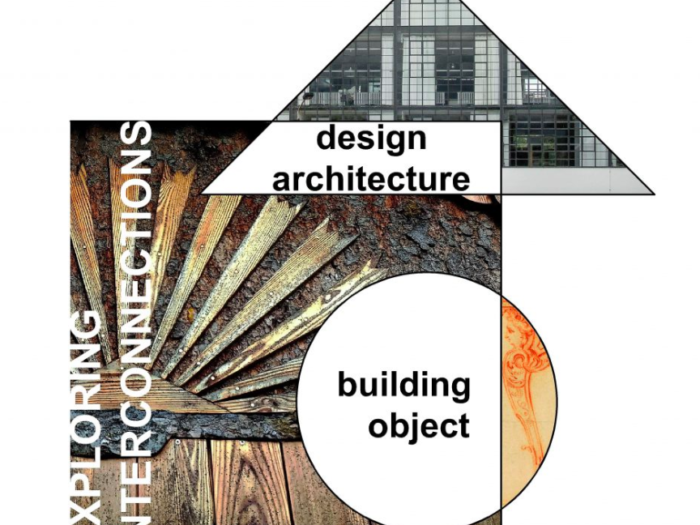 When: 13:00-14:00, Thursday, 4th of April Where: Erskine Room (M523), 5th Floor, Marylebone Campus Eric Guibert is a practising gardener architect who teaches design studio at SA+C. 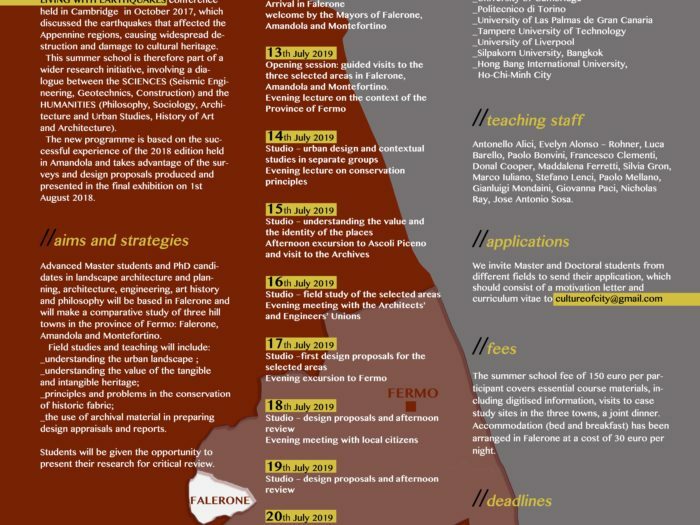 He did a PhD through Reflective Practice as an ADAPT-r Research Fellow at KU Leuven. 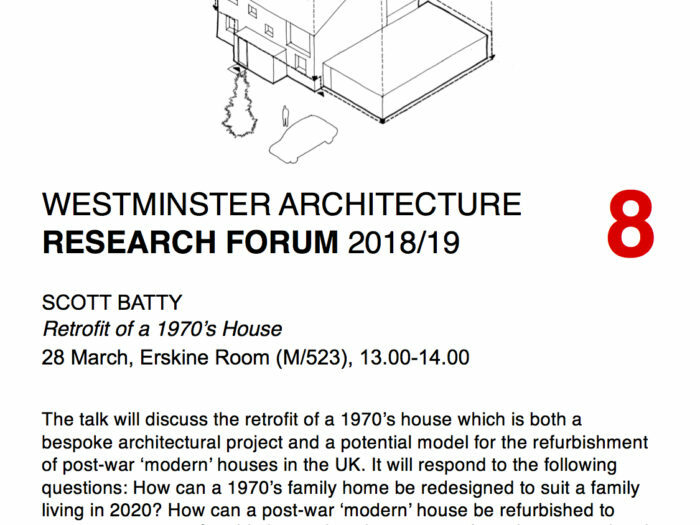 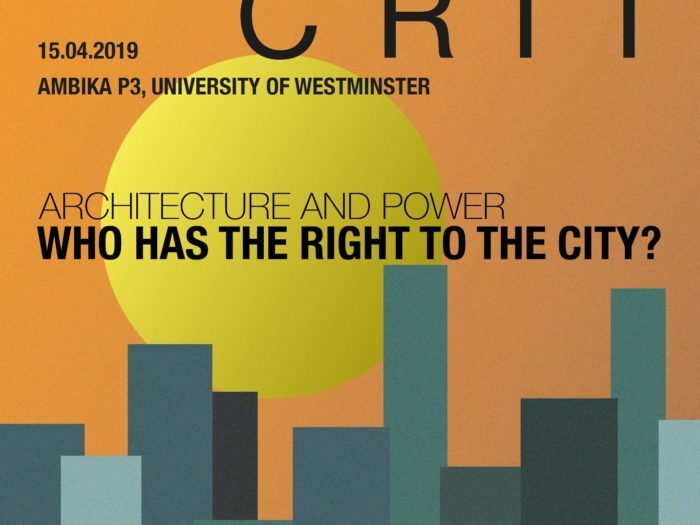 When: 13:00-14:00, Thursday, 28th of March Where: Erskine Room (M523), 5th Floor, Marylebone Campus Scott Batty is a practising architect mainly designing one-off homes. 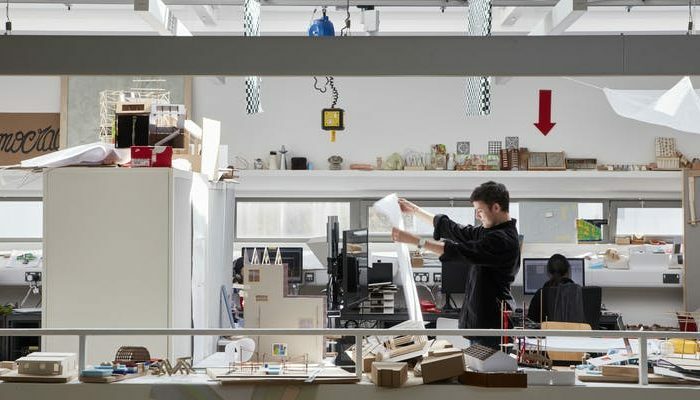 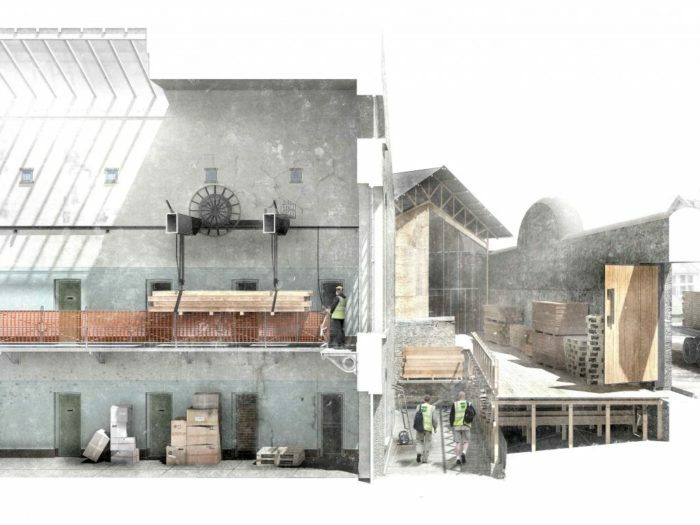 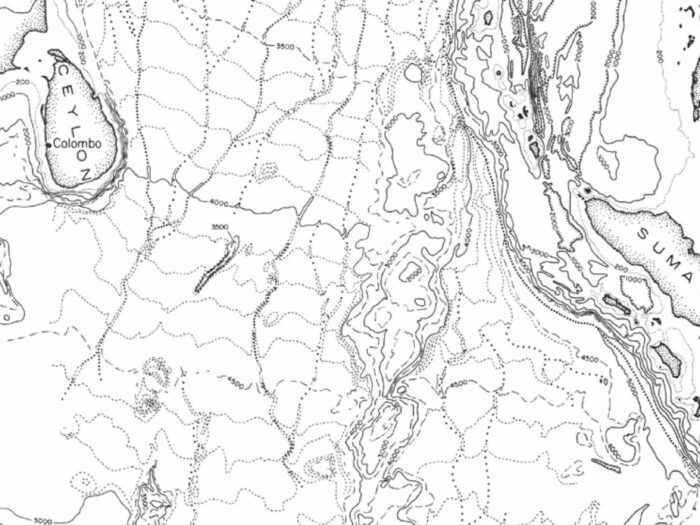 He studied and previously taught at the Bartlett, and is now a part-time Senior Lecturer at SA+C.